As Java is getting old its requirement and developer choice is increasing. 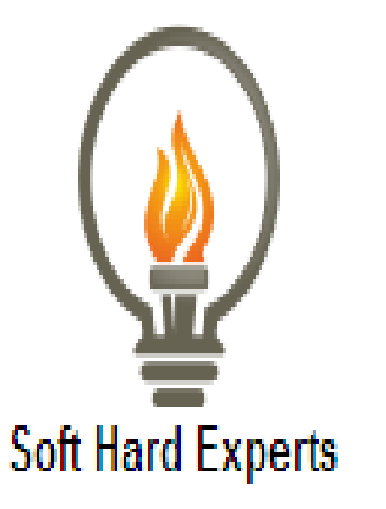 Main reason behind this is its rich set of updated libraries. 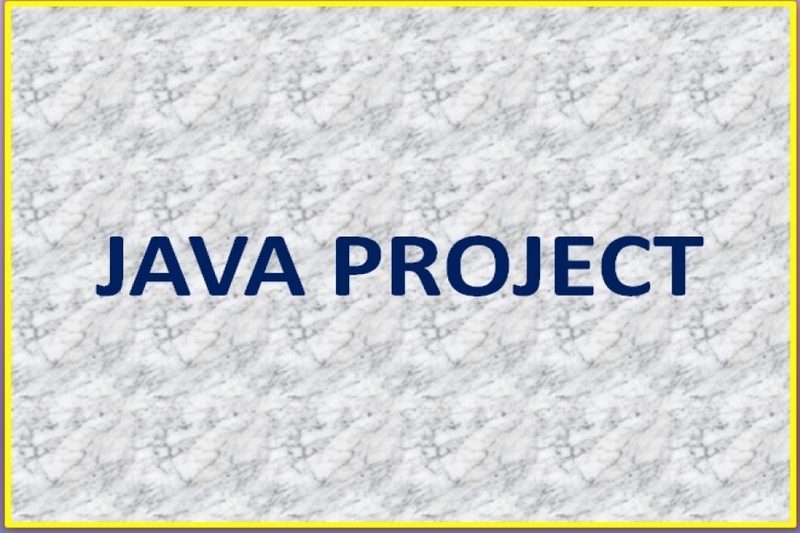 Here technology either of mobile, website or desktop all need java software so Java Projects with Source Code and Documentation Free Download ss basic requirement of young student who are willing to develop basic or small projects. Although they develop for there school, college completion but required features set of each project is high. So I list some of basic project liast which have project code and document for the students.